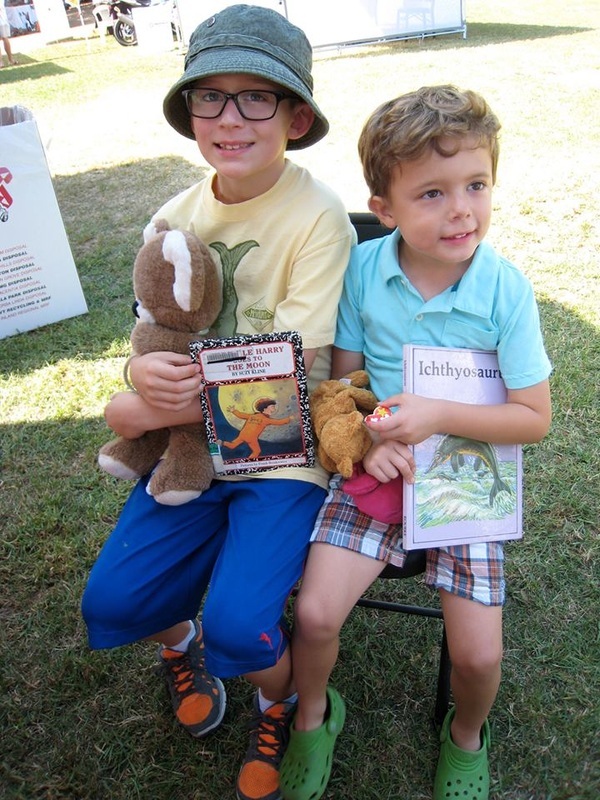 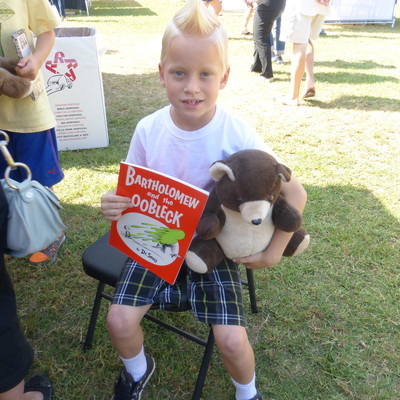 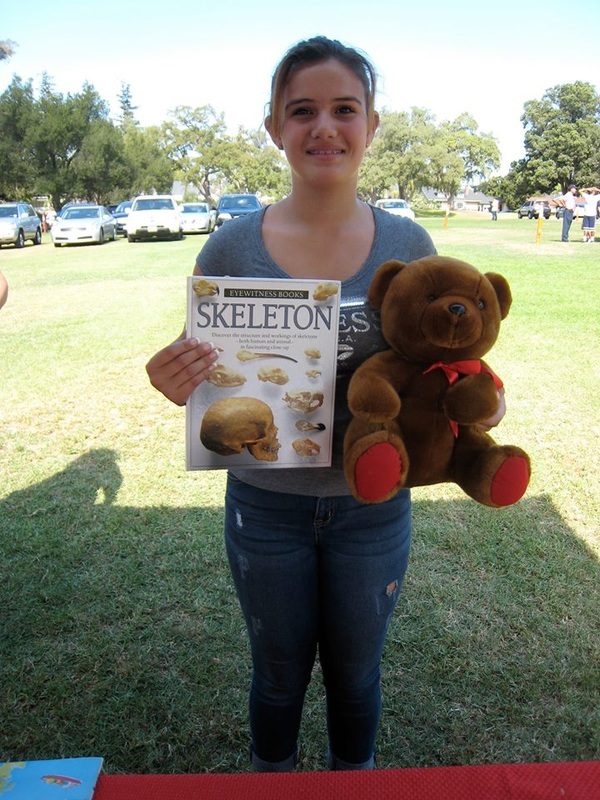 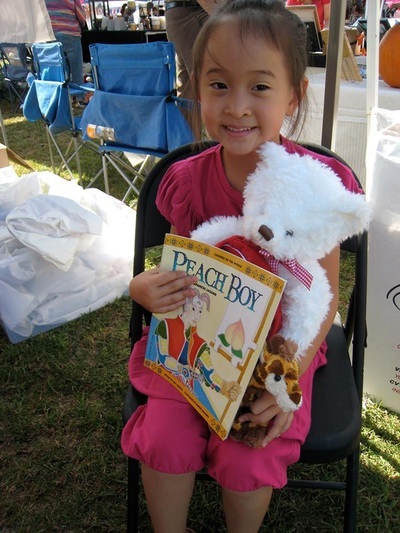 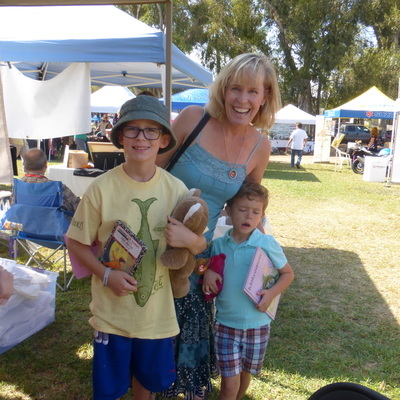 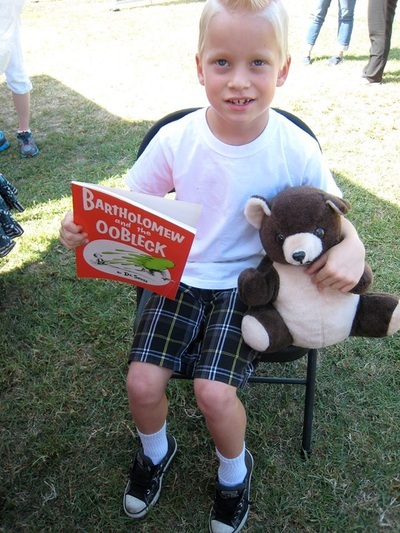 Books 'n' Bears at "Rocktoberfest"
At this event, held by the Woman's Club of Fullerton at The Muckenthaler Cultural Center, MOTAL sponsored a booth where children got to choose books. 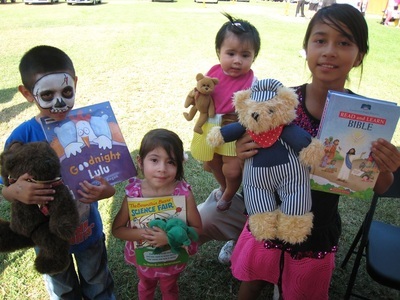 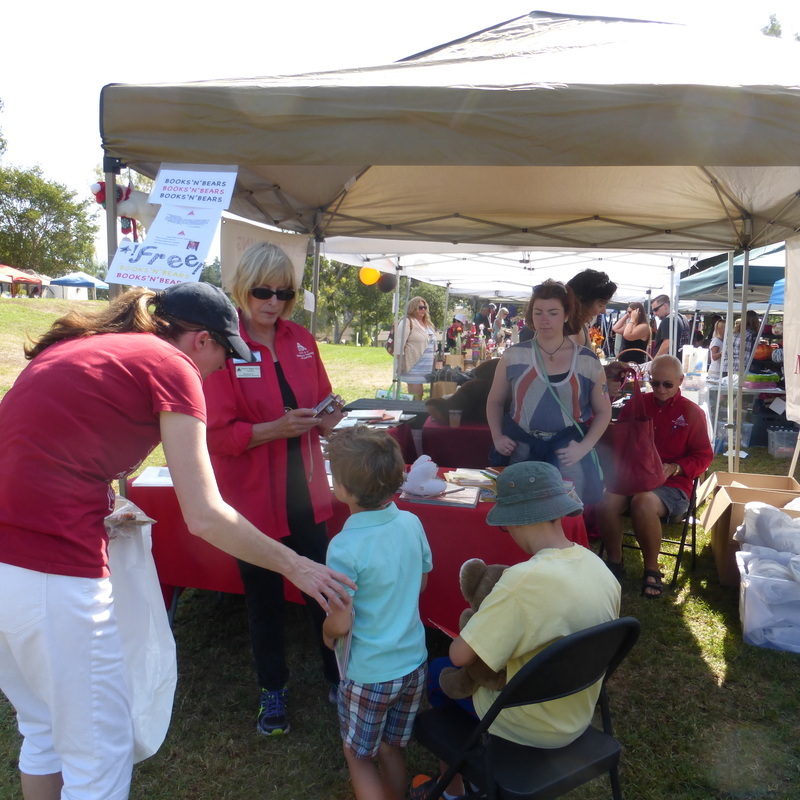 Children ages 9 and under also had an opportunity to draw a wrapped teddy bear from a grab bag to have a new friend to read to. 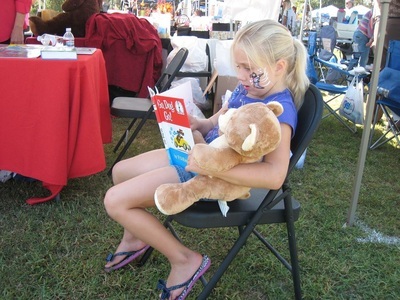 Yes, teddy bears are good listeners! 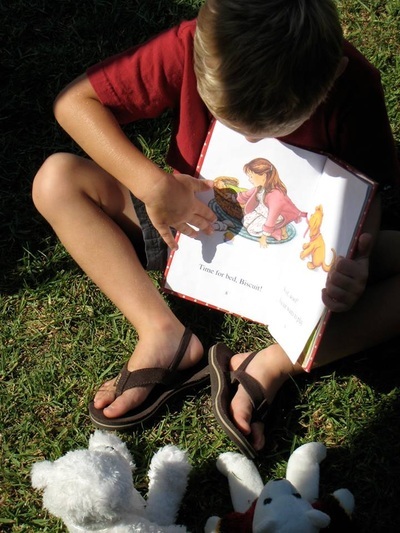 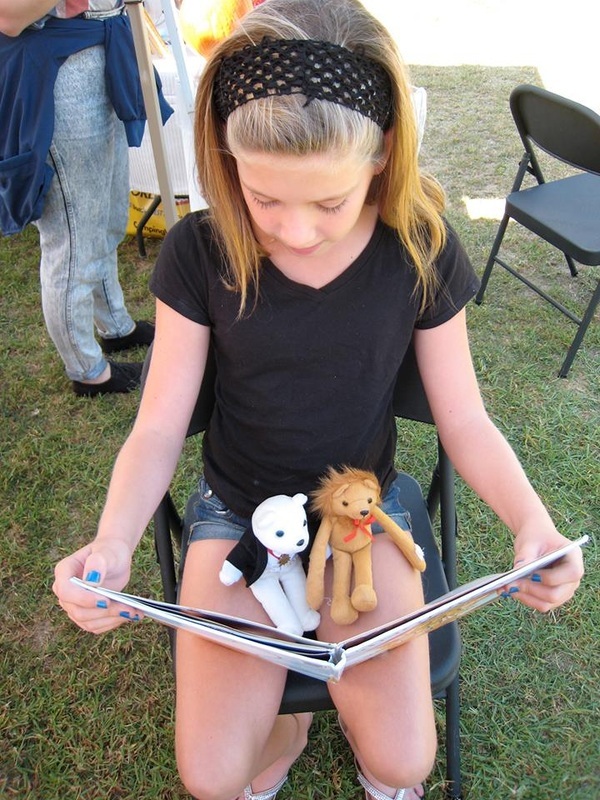 Children who read for an audience develop expression and fluency.